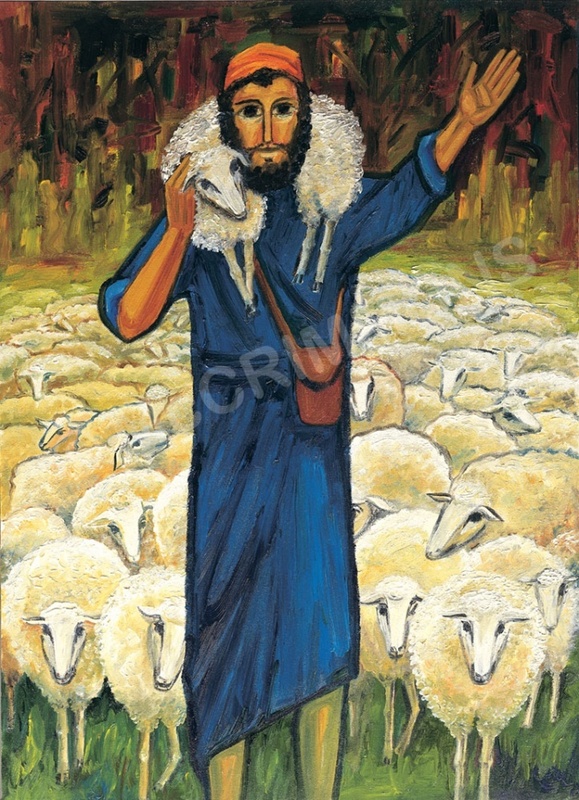 An exquisite prayer book this volume follows the narrative themes of the Bible and offers a selection of prayers based on the events of the stories. This makes it easy to find prayers for a specific occasion, but also enables the reader to find a prayer that fits with the section of the Bible they are reading, enriching the experience, and encouraging deeper reflection. 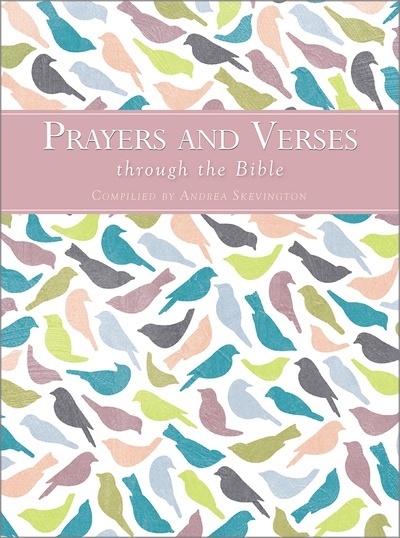 Andrea Skevington has expertly compiled a variety of prayers, Bible verses, poems, lyrics, and prayers of her own creation. They are bound in a beautiful hardback with a ribbon marker. Suitable for age 8 and upwards.